Dear Students!!! 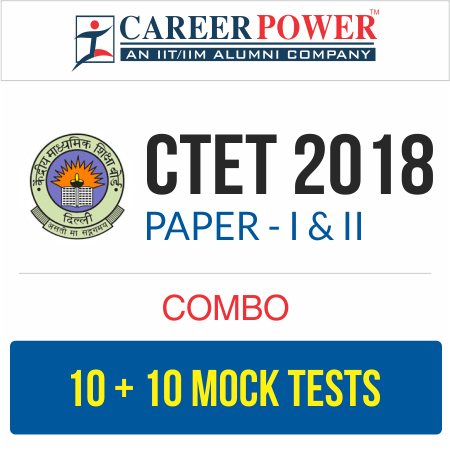 There is most general as well as a scoring section in all the competitive entrance examinations in the teaching field i.e "Computer".Because in this section only one thing is work i.e your accuracy and that could be nourished with the daily practice. So, for this, we are providing you the daily quiz for all teaching exams i.e DSSSB ,KVS,STET Exam 2018. Q7. What is the full form of KB related to computer?